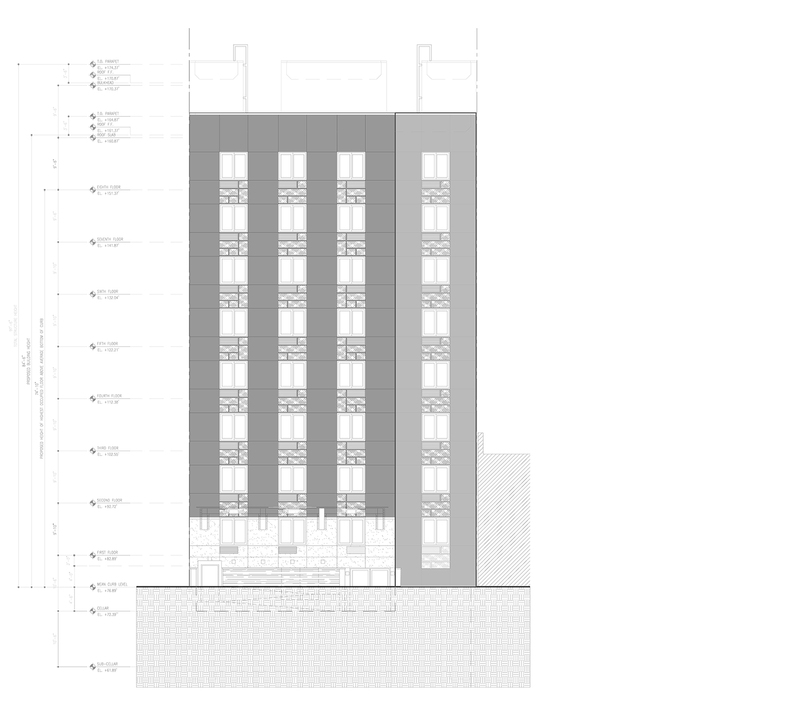 Permits have been filed for a 15-story hotel at 144-02 94th Avenue in Jamaica, Queens. Located between Liverpool Street and Sutphin Boulevard, the corner lot is near the Jamaica LIRR train station and the Sutphin Boulevard-Archer Avenue subway station, serviced by the E train. Nehalkumar Gandhi under the Liverpool Realty LLC is listed as the owner behind the applications. 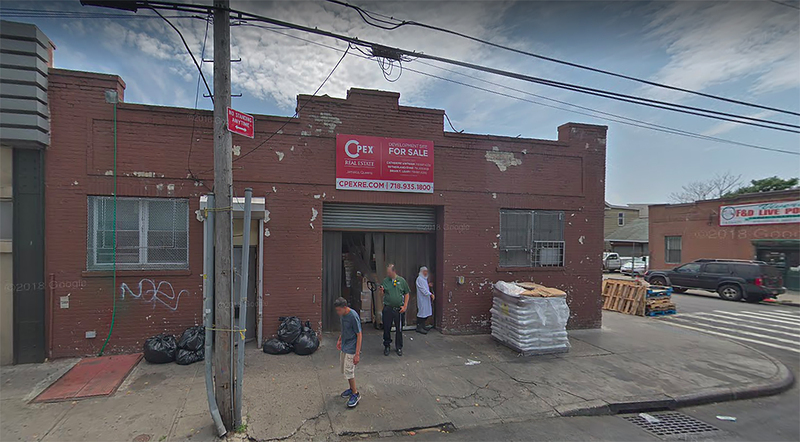 Permits have been filed for a seven-story mixed-use building at 87-67 170th Street in Jamaica, Queens. 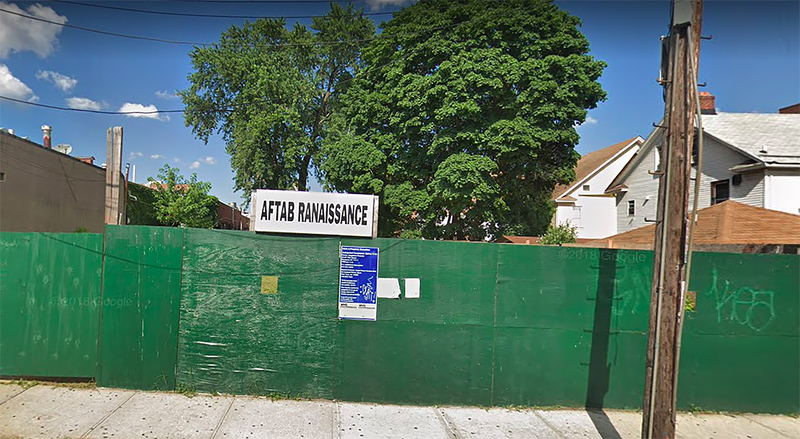 Located between Hillside Avenue and 88th Avenue, the interior lot is two blocks east of the 169th Street subway station, serviced by the F train. Mirza Rahman under the Kingston Property LLC is listed as the owner behind the applications. 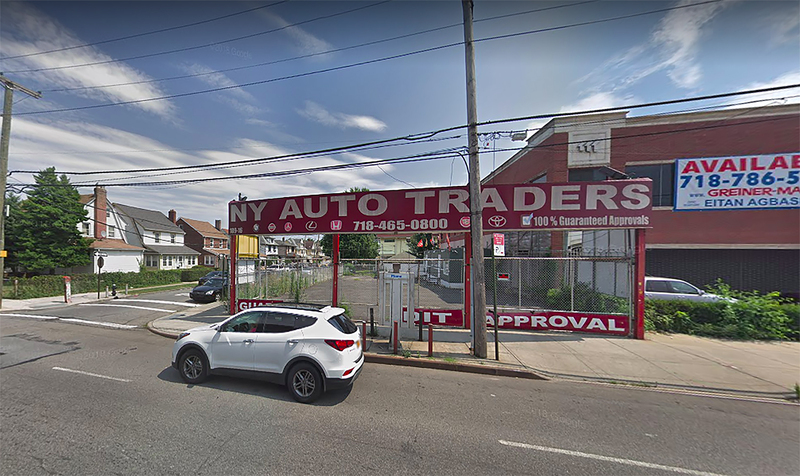 Permits have been filed for a five-story mixed-use building at 189-16 Hillside Avenue in Jamaica, Queens. Located between 189th Street and 190th Street, the corner site is a little over a half mile east from the Jamaica-179 Street subway station, serviced by the E and F trains. Sherajul Islam of Aryana Holdings, Inc. is listed as the owner behind the applications. Permits have been filed for an eight-story mixed-use building at 88-11 179th Place in Jamaica, Queens. 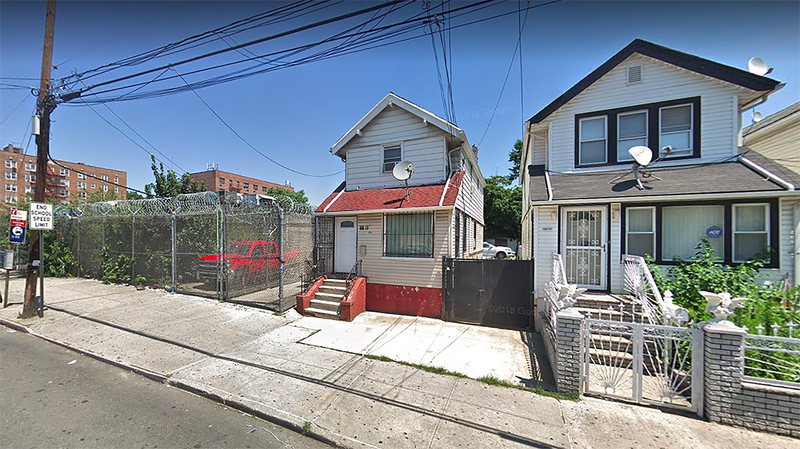 Located between Hillside Avenue and 90th Avenue, the interior lot is steps away from the Jamaica-179 Street subway station, serviced by the E and F trains. Palwinder Singh is listed as the owner behind the applications. Permits have been filed for an eight-story hotel building at 95-10 218th Street, in Jamaica, Queens. Located near the corner of Jamaica Avenue and 218th Street, the new hotel is one block west of the Queens Village station on the LIRR, serviced by the Hempstead and Oyster Bay lines. Hotel developer Amritpal Sandhu is listed as the owner behind the applications. He previously filed permits for an eight-story hotel at this location in 2016.